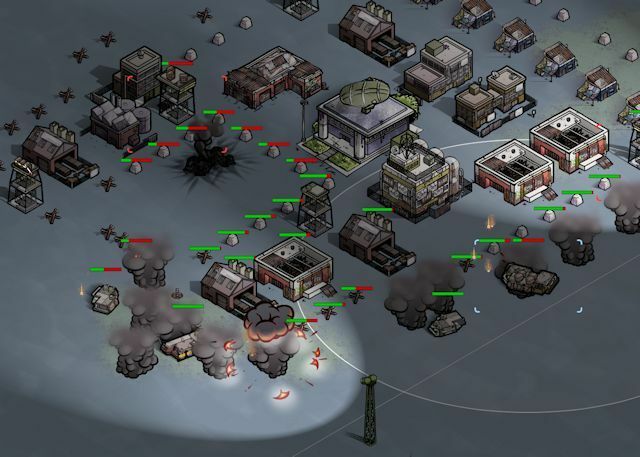 The Robot Apocalypse is a free-to-play massively multiplayer hybrid of real-time strategy and tower defense that will have you stranded in the midst of – you guessed it – an apocalypse of the robotic nature. A comic book art style lends The Robot Apocalypse a very polished look, and the level of customization available for each of your 6 mobile units is incredible. It works a bit like managing your inventory in Diablo. You have a certain grid of space to fill with differently-sized items, and it’s up to you to choose parts, arrange them, and make your tanks all they can be, because if they’re not… Well, robot apocalypse. This free-to-play places fun above monetization, and allows you to join other players in a massive, persistent world full of robots and rival humans. 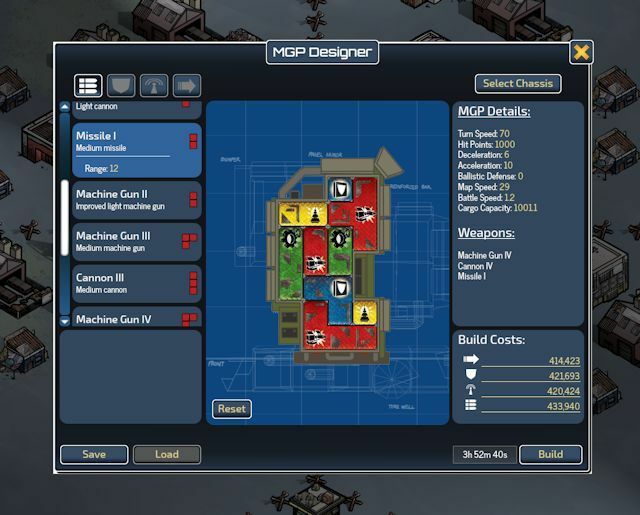 Customizing your units looks easy to pick up, but deeply strategic, and… It’s a Facebook game? That’s right folks, The Robot Apocalypse is being developed to play right in your browser with Facebook.